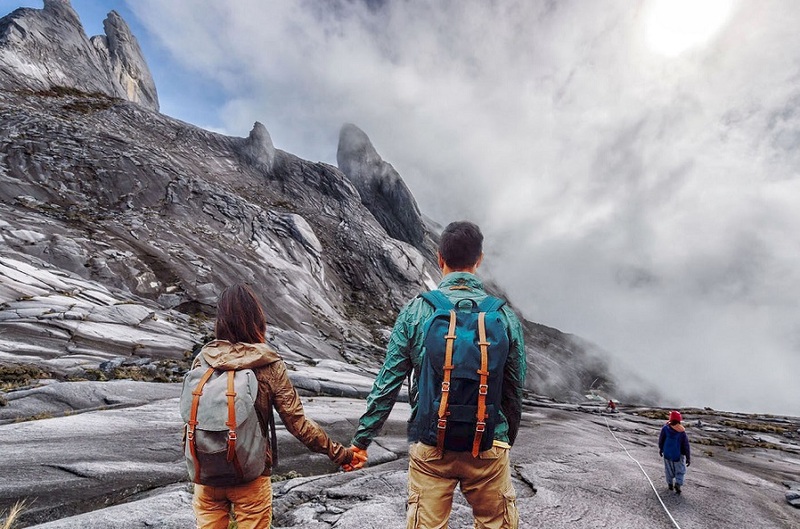 Mount Kinabalu, the roof of Southeast Asia and the highest mountain in Malaysia, fascinates visitors by its rare beauty as well as its must-admired high. Under the clouds wrapping around appears Mount Kinabalu, together with mighty appearance inside the 4,095-meter high mountain, others mountain tops, and colorful houses along the hillsides. 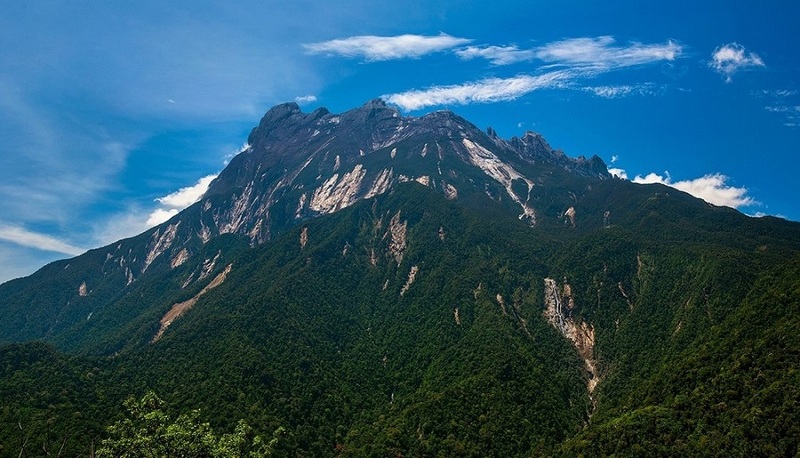 Mount Kinabalu Hike promises to enthrall tourists loving the beautiful scenery as well as climbers passioning challenge. Why is Mount Kinabalu special? 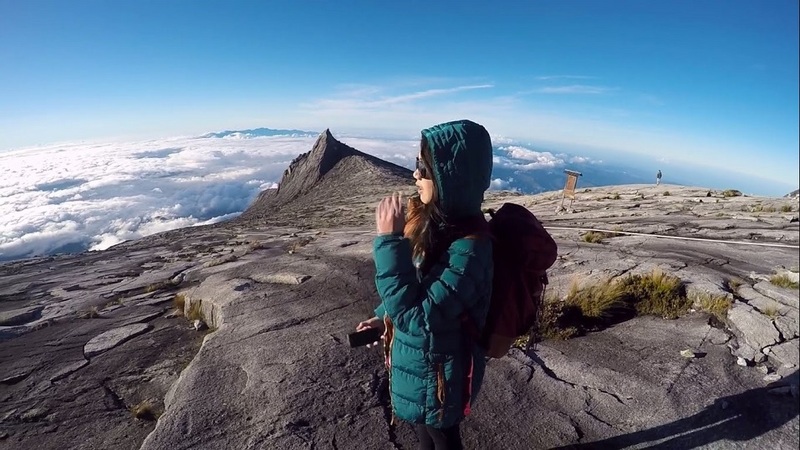 Located in Kinabalu National Park – a UNESCO World Heritage site in Sabah, Malaysia, Mount Kinabalu is more than 4000m above sea level, the terrain consists of hills and prairies. This mountain has a rich biodiversity. 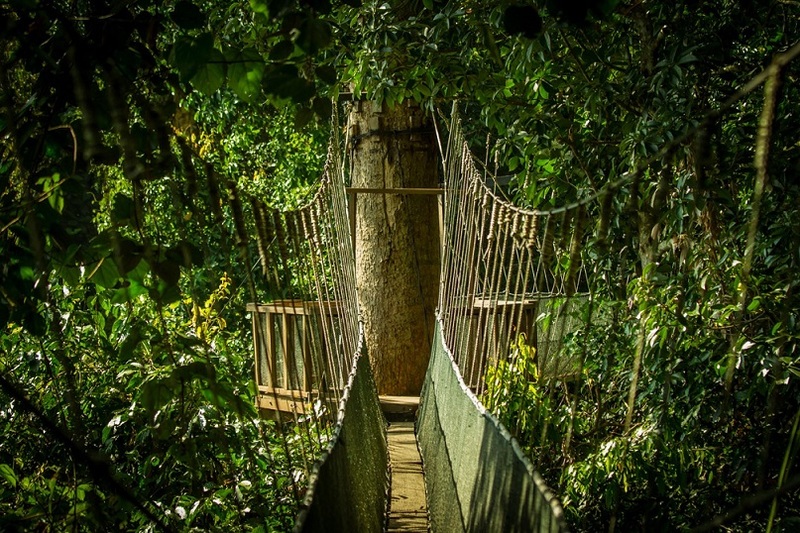 With more than 600 species of ferns, 100 mammal species, and 326 species of birds, this destination attract more than 40,000 visitors from around the world come here to do sightseeing and discover the natural environment. 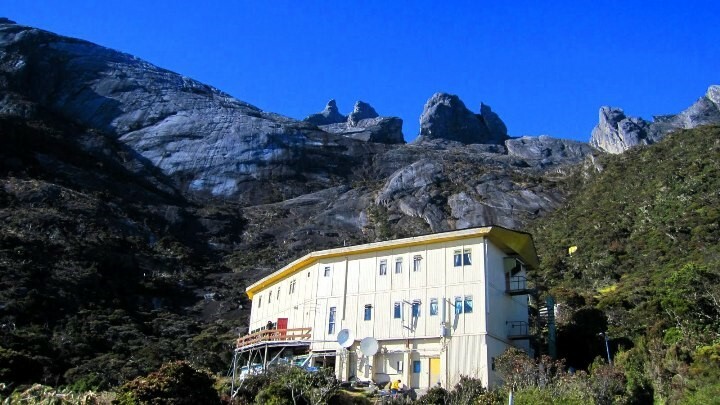 Besides, Mount Kinabalu is very famous for its 4095-meter high; therefore, people coming to Malaysia always want to climb and conquer Kinabalu. It’s admittable that Mount Kinabalu is a dream of many people, from mountain climbers to biologists and passionate nature lovers. What do you need to prepare for the climb? It is advisable to buy climbing gear in specialized stores because they are waterproof. You should also use pants that are lightweight, elastic. Do not use wool or cows because the absorbency will be very hefty. Wear hard-wearing shoes, good friction, and high collar to avoid ankle bumps, which are very likely to come down. The higher the mountain, the colder the weather, so choose the warm enough to not too thick. How to get Mount Kinabalu? Kinabalu Park, in Sabah’s capital, Kota Kinabalu, is two hours fly from Malaysia’s capital, Kuala Lumpur. Anyone climbing the mountain has to start from this park. From the city center up to the observation location, it will take you 45 minutes by car. What do you have to know when climbing Mount Kinabalu? There is no age requirement for Kinabalu climbers; however, the most common age is from 10 to 70. The ideal time for climbing and hiking in the year is from April to September. 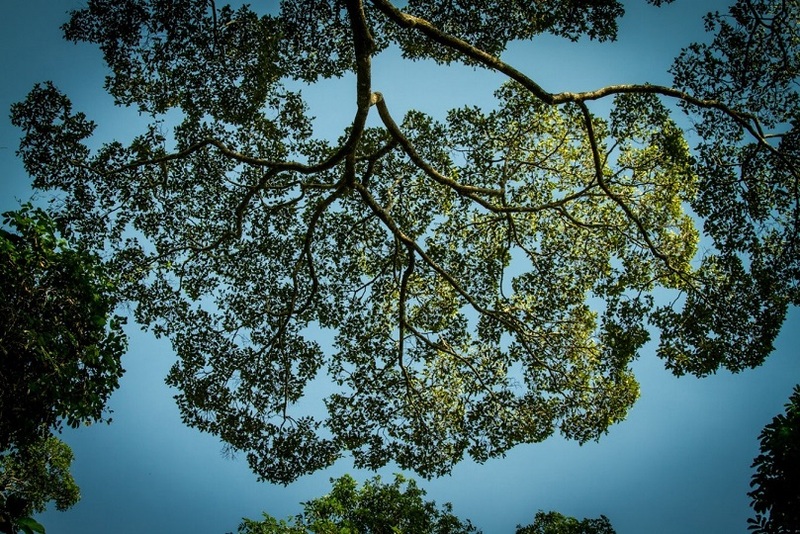 It is the dry season, almost no rain; and the temperature does not drop too low. Two days one night or three days two nights is a popular tour to climb the highest mountain in Southeast Asia. To professional athletes, they can hike to the peak within 2 or 3 hours. 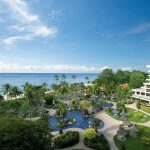 Foreign tourists can book tours from Kota Kinabalu Airport. Malaysian tourism has strict regulations; thus, you need to register before having a Mount Kinabalu hike. This registration aims to ensure the management of the number of mountaineers, keep visitors’ safety, and carry out the search if unexpected problems occur. This registration must be made months, even years if the number of people who want to participate in Mount Kinabalu hike is too large. The best and fastest way is to group up with six people into a team. Then you can register either through a Malaysian travel company or at the Kinabalu Park Management Board website. You need to provide your date, date of birth, passport number, etc. When you are at the foot of the mountain, you will be given a card with your name. During Mount Kinabalu hike, at each stop, your card will always be checked. 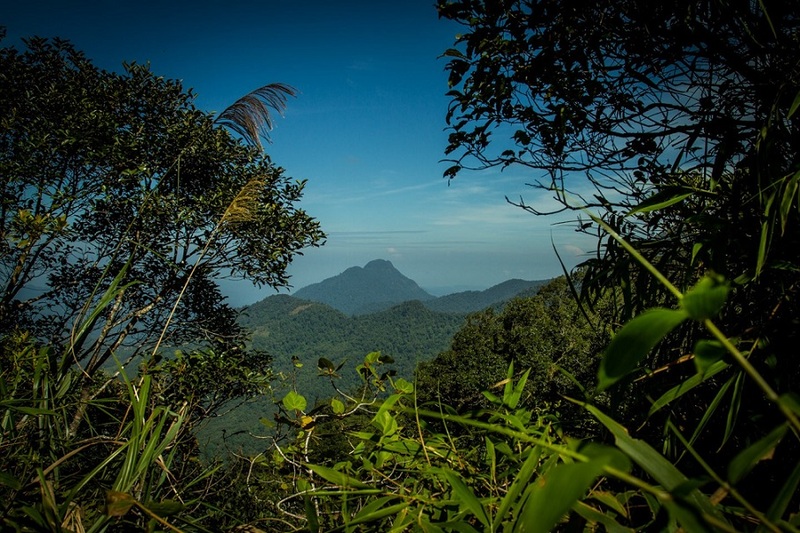 There are two ways to start the journey to the top of Mount Kinabalu. Firstly, you can start at the trail from Timpohon Gate (1,866 m); the other option is the Mesilau Gate Trail (from 2,000 m altitude) – where Mesilau Nature Resort is located. The second road is encouraged by Kinabalu Park Management because it is less steep. Running among primeval forest and crossing many bridges and streams, it was quite refreshing with beautiful scenery, abundant vegetation. 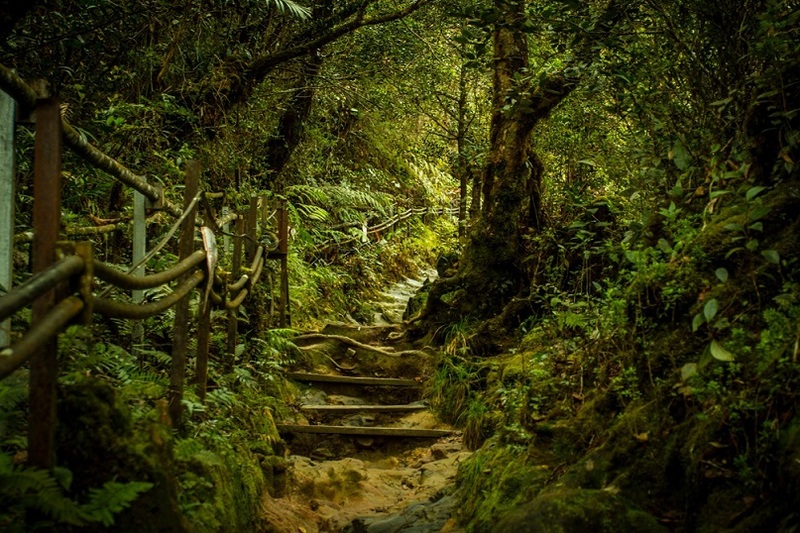 Whichever route you choose to conquer Mount Kinabalu, you must follow the rules of Kinabalu National Park as well as the guidance of experienced guides. It takes an average of 4 – 6 hours to go from Timpohon Gate to halt in the night. If you start at Mesilau Gate, it will take about 6 – 7.5 hours. Timpohon Gate is 60 minutes away from Mesilau Gate by mini passenger car. Two 1,500 m difference paths meet at Layang Layang Hut (2,702 m). 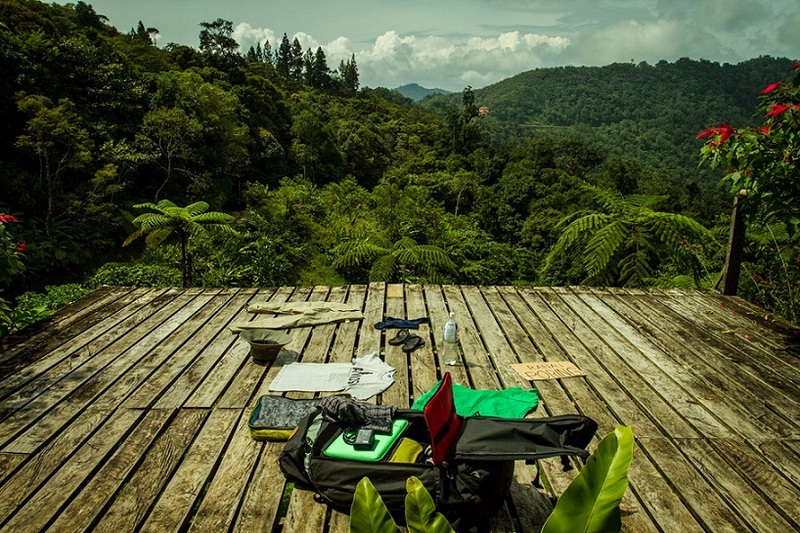 Actually, you can easily find the ideal stopover here. 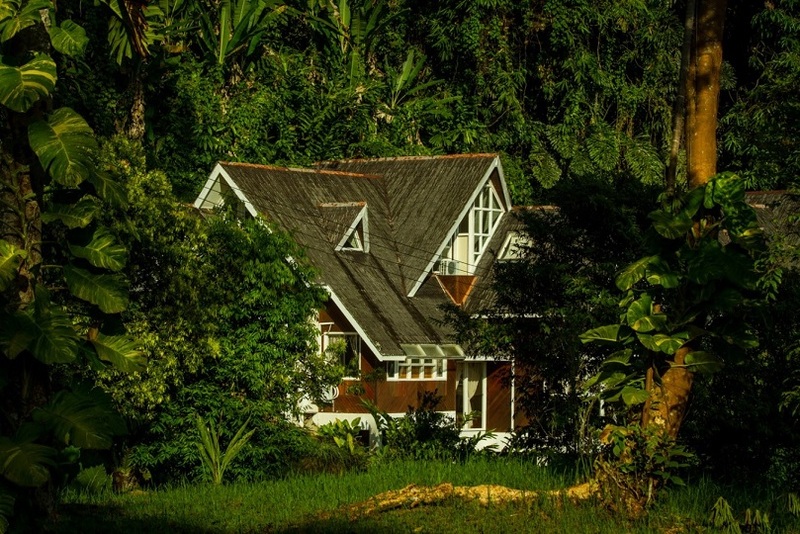 A wide range of hotels throughout the Kinabalu Mountains area will offer you a variety of choices: from the cheapest to the most luxurious one. One of the most popular night spots is the Laban Rata Resthouse. 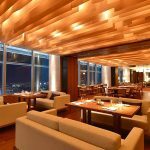 This stop is also the largest holiday home in the mountain area that includes a restaurant located at an altitude of 3,272m. Laban Rata Resthouse can accommodate about 80 people. Also, you can choose the resorts such as Panar Laban Hut, Waras Hut, and Gunting Lagadan Hut, but smaller. One of the most important things to keep in mind is: be at the lodge before 18h30 or else you will be hungry for all the food even if the list has your name. You can start the next itinerary will at about 2 am in the morning to take the opportunity to see the sunrise. There are also essential services to cater to visitors. Support for climbing, such as carrying food or luggage is available. 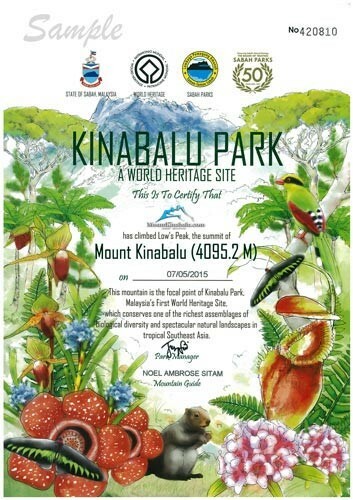 When you climb Mount Kinabalu, you will be able to receive a certificate. There are two types of certificates. The color one is only for the mountaineer and down to the original point of departure. The black-and-white paper is for people who take part in mountain climbing tours, but can not reach the top. You will have to pay a fee for this certification. This service is optional if you do not need a certificate. To those who can reach the peak of Mount Kinabalu – they will receive an awesome reward from the majestic and ecstatic natural landscape. You can breathe in the fresh air, feel the faintly redolent of the grass and enjoy the relaxing sensation in front of nature in the state capital of Sabah (Malaysia). The troubles, strenuous will fold up behind your back. The clouds drifting in front of the face, the green patch of vegetation lurking in the sea of white clouds floating, will surely make visitors slip into the frame filled with unlimitable passion.